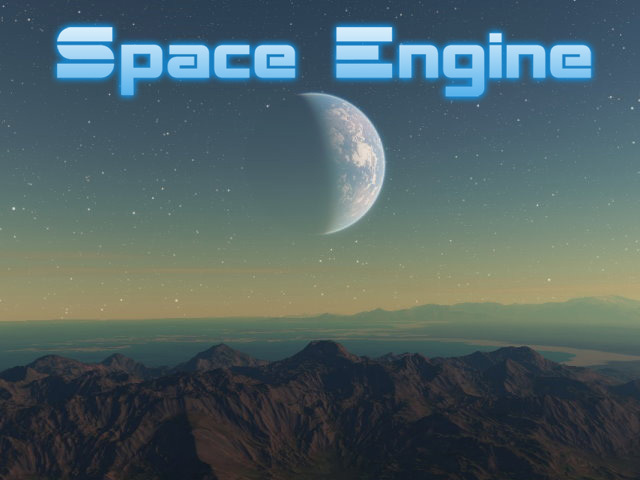 Forum » SpaceEngine » Archive » SpaceEngine 0.96 release! Updated catalog of dwarf planets, exoplanets, nearest stars, etc. AWESOME!!! downloading right now! Thanks a lot! You need to give more of a pre-announcement, SpaceEngineer. You almost gave me a heart attack. There are ships. Why do you say that there are none? EDIT: Holy crap! The procedural galaxies are epic. It looks like the universe is a highly dense galaxy itself (where the galaxies are the stars)! Awesome!!! Amazing! I was not expecting this at all when I decided to check the forum haha. Downloading now. I was not expecting this at all when I decided to check the forum haha. Hey, SpaceEngineer, how come the rotation/motion/orbits of objects is choppy when it is fast now even though I have framerates in the hundreds? It just ruins the experience for me, especially in fast forward. Hey, SpaceEngineer, how come the rotation/motion/orbits of objects is choppy when it is fast now even though I have framerates in the hundreds? AWESOME TEXTURE WORK! BEAUTIFUL PLANETS!!! !